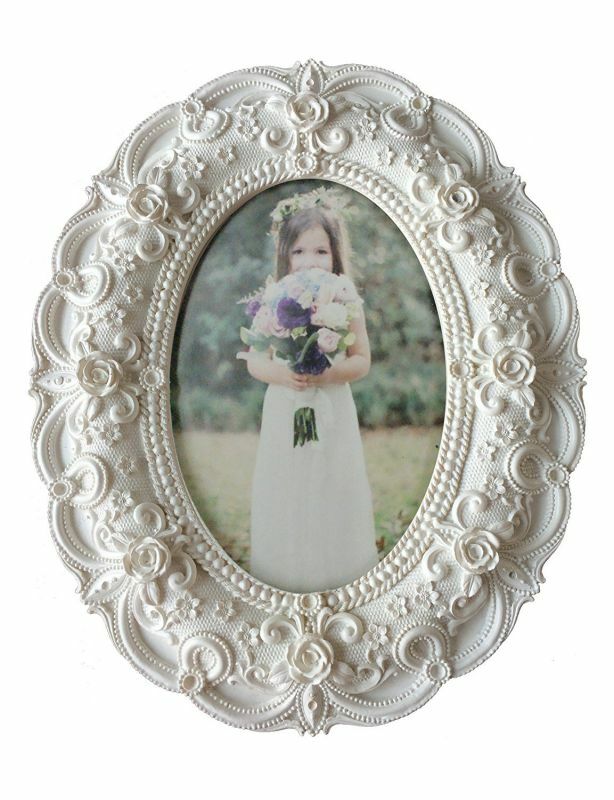 Oval photo frame is an appropriate way to display a photo with a charming manner. The hard part with this picture frame is when you choose a photo that can be matched with this particular form. Many people do not know about the types of photos that should be used in the oval frame. Therefore, there are some considerations that you should think about before choosing the right oval frame. Oval photo frame will be very suitable for single portraits because they are very easy to align in accordance with the shape of the frame. Couples photographs may also work well in oval frames with their heads close to each other mutually. When talking about the oval photo frame, the basic idea should be on highlighting the formal photographs, not a candid shot of a person. 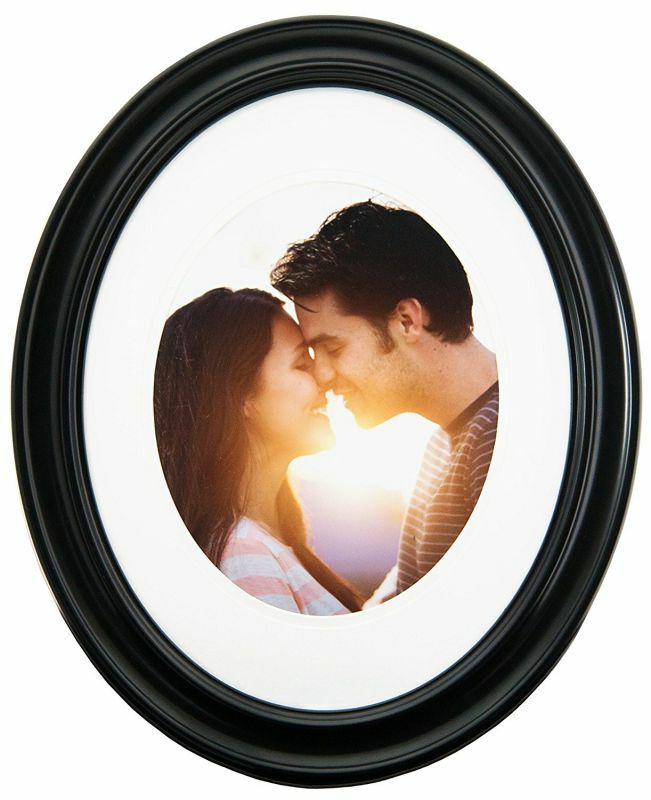 Oval photo frame shape will affect the image of elegance and proximity to display photos of the couple. If you are not sure if the photo you choose will work well, it is a good idea to buy an oval mat, or cut a piece of paper and create an oval shape, and then place an oval frame on top of the photo. If they look good, then you will be pleased with your new oval photo frame. You must decide whether you want a metal or wood frame and whether you want a plain or decorative frames. Both of these factors can significantly affect the appearance of your photos. Solid wood oval photo frame is usually much simpler with a little beauty to the frame while the composite wood is much easier to set up and has some decorative enhancements to the frame. Wooden oval picture frames are the most popular products to hanging a picture frame in rich wood tones such as rosewood, walnut, cherry and vintage or antique colors like silver and gold. There are many styles to choose from, so knowing how the basic style according to various needs is the best first step. For women portrait, you should consider photo frame with feminine or decorative ornaments. 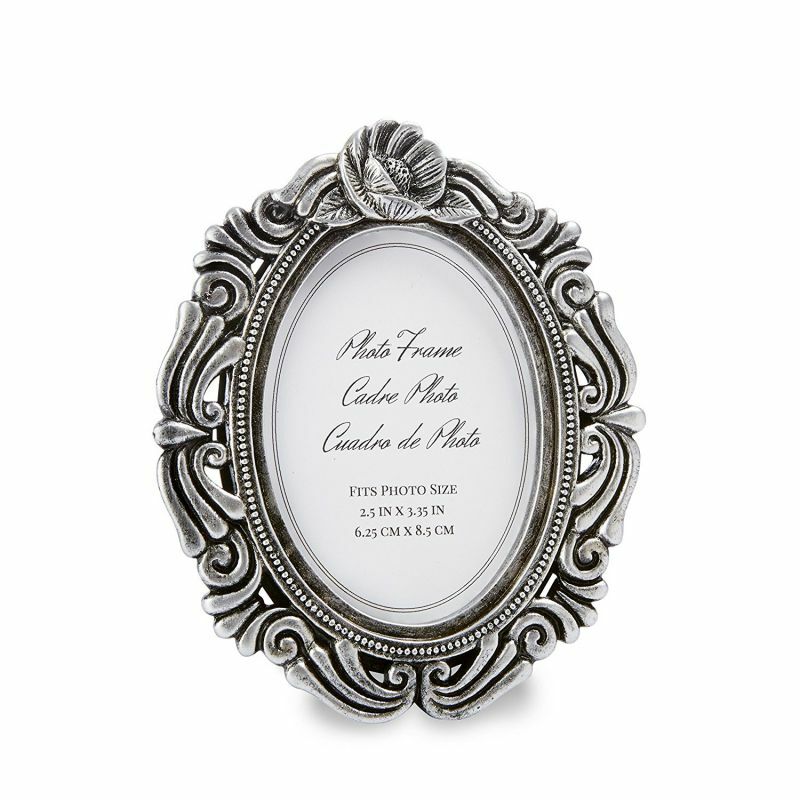 This frame type mostly has a decorative edge such as beads and they are more traditional than the classic picture frames. 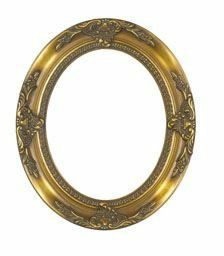 For a boy or a man, you can consider a classic oval picture frame that does not use any frills or fuss. 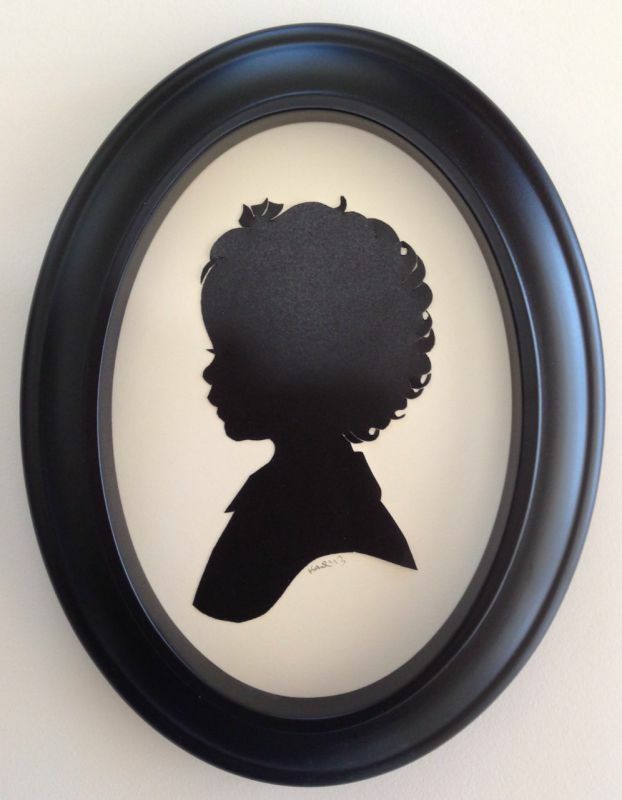 A young man would look good in a picture frame with little decoration to accentuate their young characters.